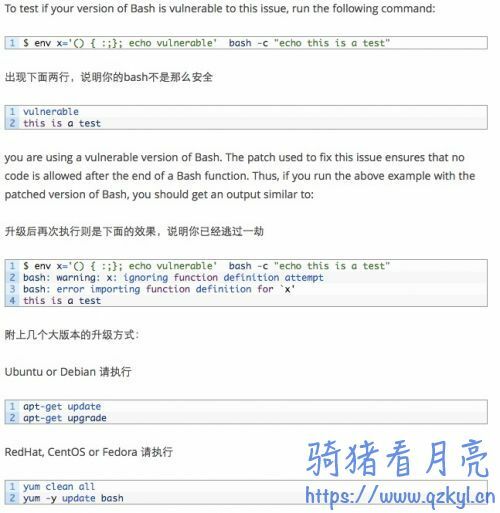 A flaw was found in the way Bash evaluated certain specially crafted environment variables. An attacker could use this flaw to override or bypass environment restrictions to execute shell commands. Certain services and applications allow remote unauthenticated attackers to provide environment variables, allowing them to exploit this issue.